Genuine People. Simple Pricing. Easy Process. 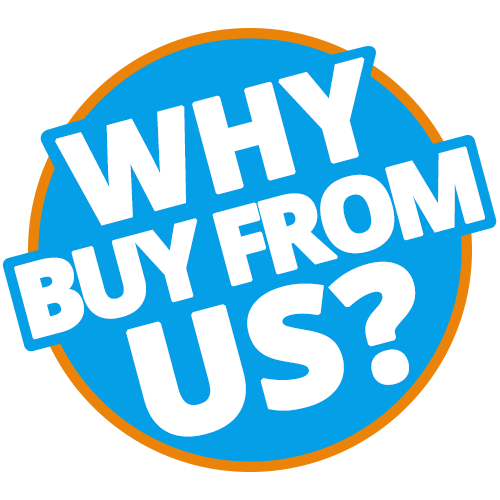 We're Here to Help Southern California Used Car Shoppers. Tools from HBChryslerDodgeJeepRam.com enhance your online used vehicle shopping experience. Read our Frequently Asked Questions section for answers to common auto-related questions. We also partnered with Kelley Blue to offer a great Trade Appraisal Tool. We also offer a Credit Application that safe and secure. We at Huntington Beach Chrysler Dodge Jeep Ram want to offer you tools so you can be a confident in your buying experience. *NO sales to Dealers, Brokers or Exporters. For out of state purchase, customers must be present to purchase. If shipping is required, dealership must facilitate; no exceptions. Please contact us for special Multi-Vehicle or Fleet pricing. Prices are plus government fees and taxes, any finance charges, $80 documentary fee, $29 electronic registration fee, any emission testing charge and $1.75 per new tire state tire fee. *We only provide four gallons of gas at purchase. We make every effort to provide accurate information, but please verify before purchasing. Leasing & financing available on approved credit. Trade-ins accepted. Subject to prior sale. 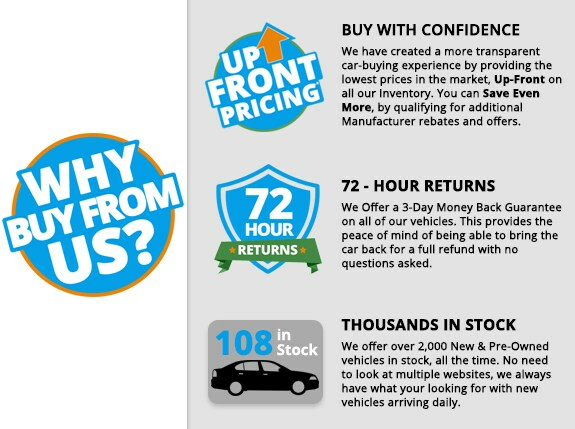 * We offer a 3 day Unconditional Money Back Guaranty on all new vehicles. This $250 option provides the Peace of Mind of being able to bring the car the car back for a full refund with NO questions asked. Price, Product or You Just Change Your Mind! While every reasonable effort is made to ensure the accuracy of this information, we are not responsible for any errors or omissions contained on these pages. Please verify any information in question with Huntington Beach Chrysler Dodge Jeep Ram.